Hey there kids. If you're anything like me, chances are you're laying low at the office this morning, trying to recover from the party, and game-related excitement, that was Super Bowl XLVII. 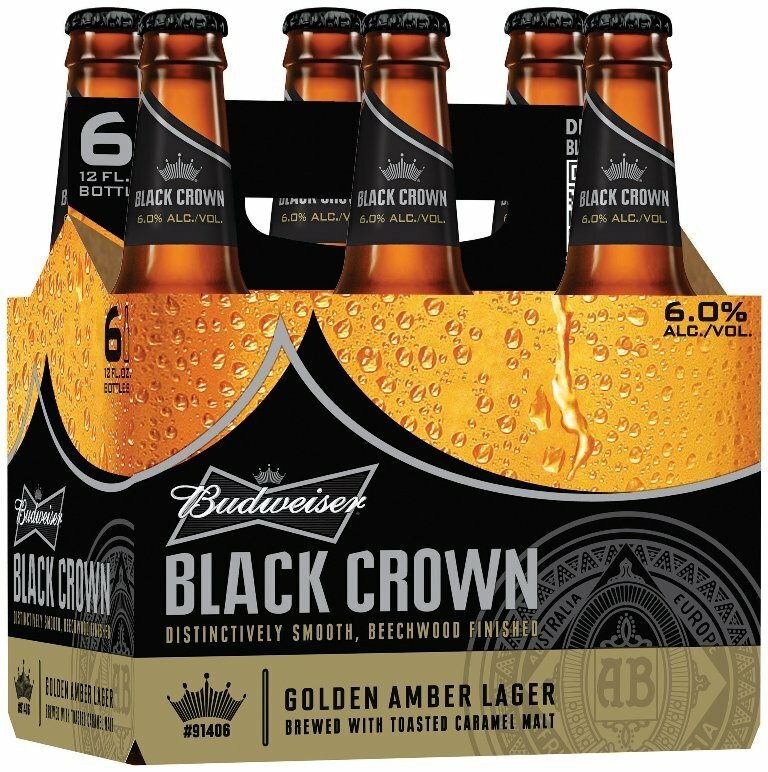 Oh, and dreaming of that shiny new sixer of Bud Black Crown you rushed out in your Hyundai to buy last night before the stores ran out. SO YUMMY. It's a new, sophisticated King of Beers. Love. Anywho, I decided to put together a list of the most half-butted commercials--not the worst, mind you-- just the ones that most people would probably be all, "Meh" or "Whoa I don't even remember that one airing" about. Because, as I see it, that's what most of your life is like anyway. Wait what. So here you go! Have as little fun as possible barely enjoying all of them! 5. David Letterman and Andrew Luck throw a football and some kid was there and Letterman's looking old. 1. Subway Februany UGH who is that, Little Mac?